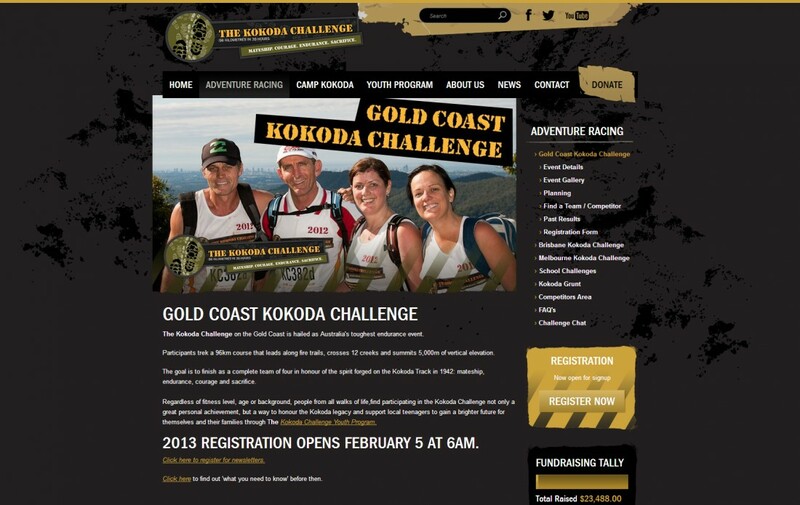 Capturing the Kokoda spirit of mateship was essential for this adventure racing and charity site. 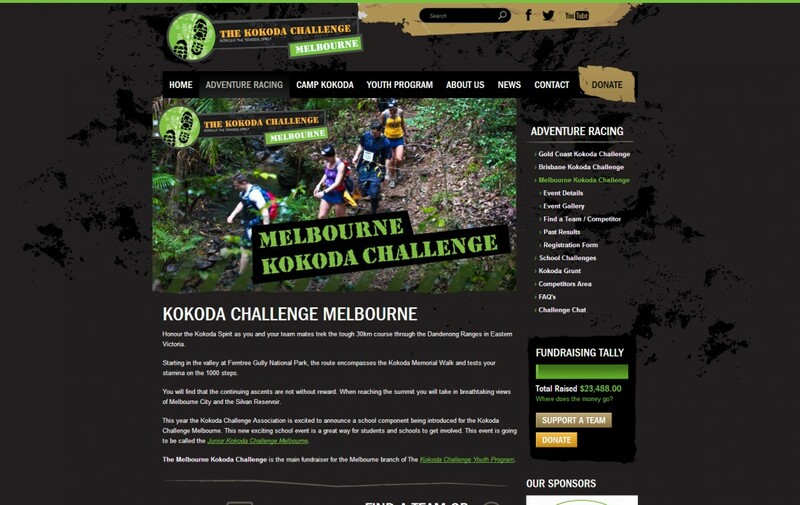 Incorporating registration forms, community integration, informative pages and charity information into one site was a challenge that NBM was more than capable of conquering. 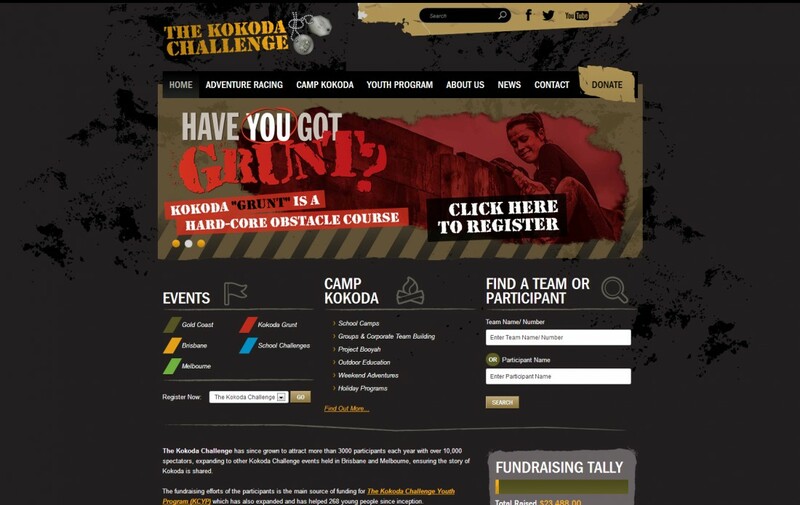 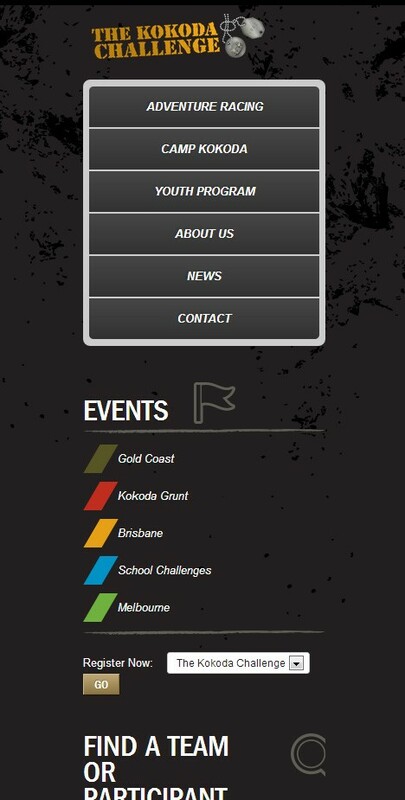 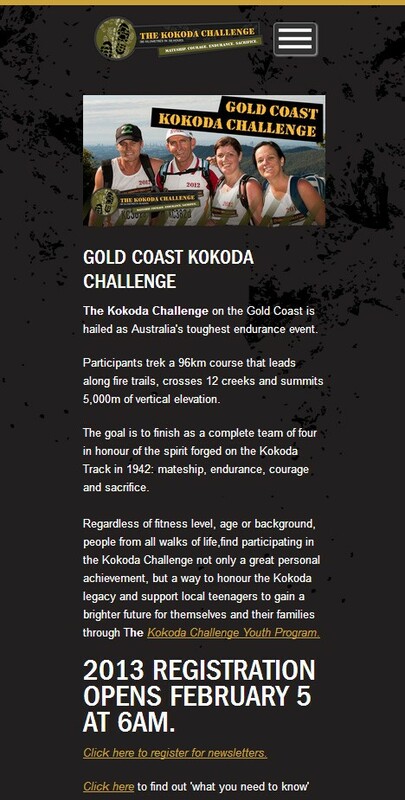 The result is a functional and efficient website that captures the spirit of Kokoda.